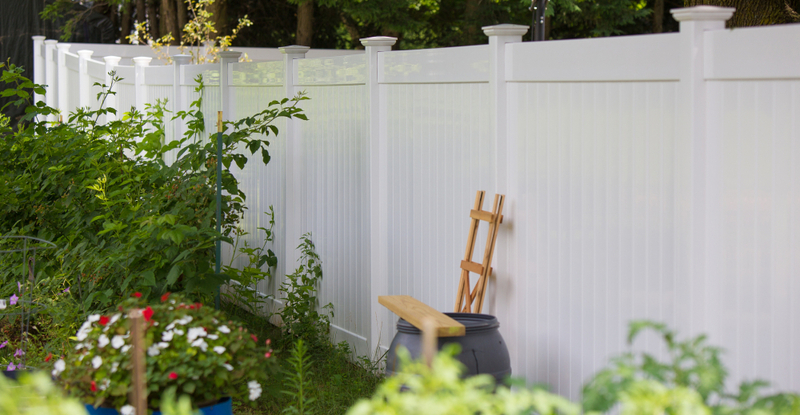 Vinyl fencing is a great choice for Massachusetts residents when you’re installing a fence around your home or business, You can easily add security, privacy, and curb appeal to your property all at once! Vinyl fencing is very low maintenance and it is every bit as durable as other types of fence which can be much more expensive. Deciding which type of fence to purchase is an important decision because it is a big investment. A great fence can last a lifetime. Choosing the right fence for your property – one that meets your functional needs and looks beautiful in your outdoor space is a long-term decision. Vinyl fencing is strong and durable. Another popular option, wood fencing simply can’t compare to vinyl fence when it comes to durability and strength. Vinyl fences are five times stronger than wood fences and much less likely to collapse. When it comes to strength and durability, vinyl fencing is in the same category as aluminum and steel. Weather conditions should be considered when shopping for fences that will protect your property. Vinyl fences are perfect for areas like Massachusetts, New Hampshire, and the entire New England region – prone to fierce winds and harsh weather. 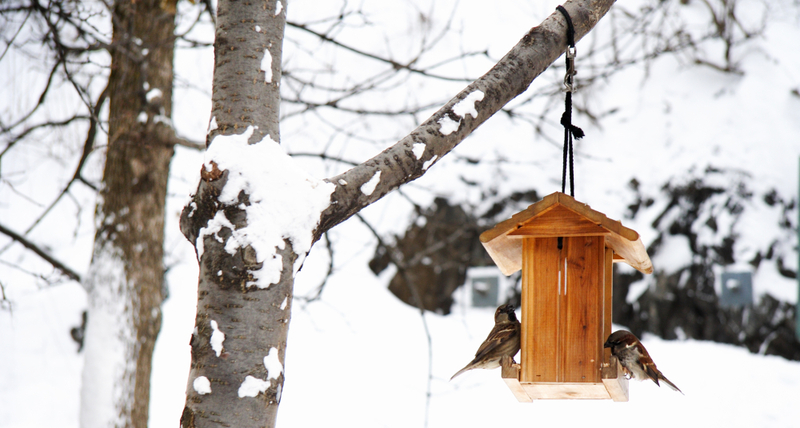 Our heavy precipitation and long winters are conditions that could make fence maintenance taxing. Because of the strength and the waterproof nature of vinyl fences, they are ideal for withstanding coastal based wind and salt water. Whether you live on or off the New England coast, the durability of vinyl fences is one of the most sought after features for fence buyers. With very little maintenance or effort, vinyl fences can last upwards of 30 solid years before needing to be replaced. Most homes are lived in for 15-30 years as families are raised and life evolves. Vinyl fences will stand the test of time and serve a family well for many years so their time and energy can be spent on other, more important things. Our vinyl fences also come with a lifetime warranty. Cleaning vinyl fencing is a breeze. Your new vinyl fence will practically take care of itself! Typically, there is no need for a power washer or tough ingredients to keep a vinyl fence looking brand new. Rain is usually enough to rinse of any dirt or debris. If there’s a build up, you can remove it by spraying your fence off with a garden hose. Plain water will typically remove whatever dirt and grime may appear on the fence. For the tougher spots, a towel with warm water and dish soap will do the trick. Tired of paint chips & splinters? Wood fences need to be painted and stained regularly, vinyl fences will never fade or chip. Vinyl fences maintain the same color throughout the depth of the fence so refinishing or painting is unnecessary. Vinyl will look brand new for many years after it has been installed. Vinyl fencing is a very affordable solution, especially when considering the lifetime maintenance of the different types of fencing solutions. Vinyl fence is usually less expensive than metal fencing materials, but it does cost more than wooden fencing and low grade types of plastic. However, when you look at the big picture vinyl fences are the most cost efficient option. Save even more money by installing your vinyl fence yourself, it’s easy! Waiting time for fence installation services can be up to six weeks during peak season. However, vinyl fences are one of the simplest types of fence to install. If you choose to have your fence professionally installed make sure to plan for installation based on the time of the year. Another option to consider is self-installation. Vinyl fences are designed to be easily installed by the homeowner or business owner with the help of the expert guidance provided by the fence distributor. Self installing a vinyl fence is as simple as setting up the posts followed by sliding on the pre-made panel. In the event that the decision is made to remove the vinyl fences, disassembly is just as easy. Ask us for more information about DIY fencing options and we’ll tell you about EZFence2Go.